A granny flat can potentially add value to your property and provide a safe, comfortable home for your dependent loved ones. 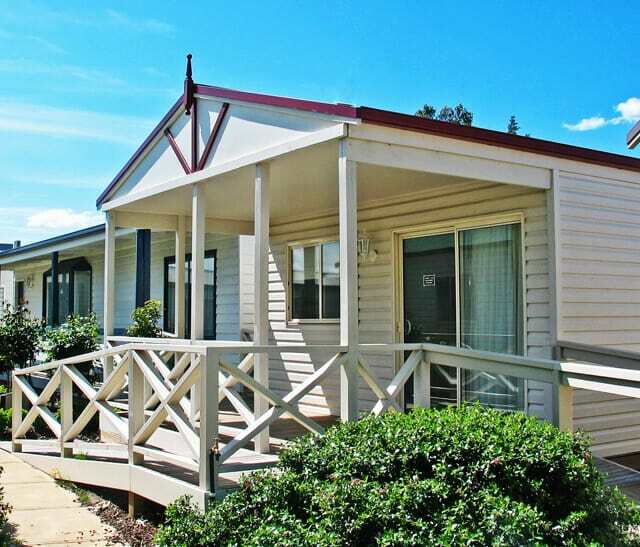 Those looking for granny flats in Dandenong can visit Willow Grove Homes & Granny Flats’ display centre in Dandenong, where you will find 1, 2 and 3-bedroom homes suitable for a variety of tastes and requirements. 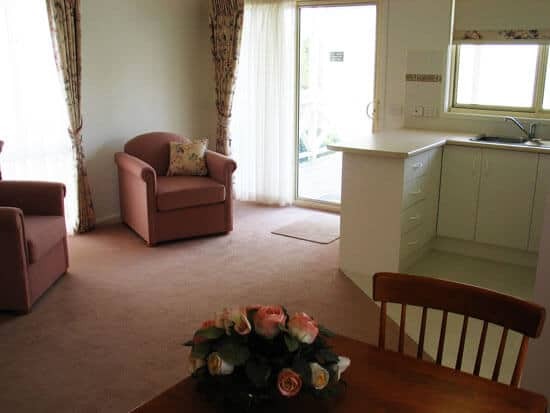 When you add a granny flat to your Dandenong home, you gain an independent living option for your elderly parents, teenaged children or other dependent relatives who wish to live life on their own terms while remaining close to family. Keep the family together while retaining individual independence by adding a granny flat to your Dandenong property. 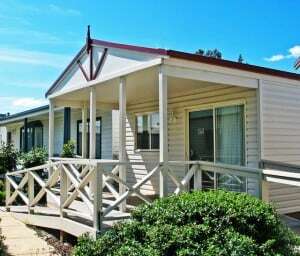 Our Granny Flat Builders also provide services in Knox, Bayswater, Warragul, Mornington Peninsula and surrounding suburbs.